According to a report on Wednesday, Russia will be one of the first countries to host Apple's upcoming on-demand streaming music service rumored to debut at the company's Worldwide Developers Conference next month. Apple is currently in talks with record labels about the prospect, according to Billboard, which quoted local business publication Vedomosti. The latter cited sources at several major Russian labels. Apple already operates the iTunes Store in Russia, but will have to expand licenses to cover on-demand streaming in the country. Neither publication offered any new details on when the service will launch, what it will be called, and what its exact features will be. 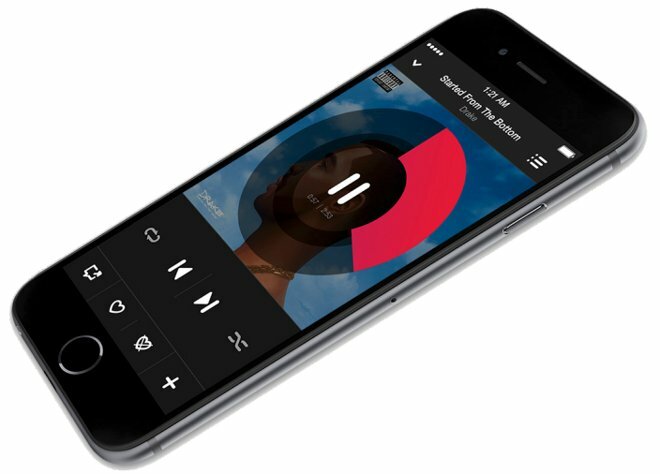 Recent rumors have hinted that it might be called "Apple Music," and offer things like an artists-only social network. It could be announced as soon as June 8 —the beginning of Apple's Worldwide Developers Conference —and launch as part of iOS 8.4, which is already in beta. Billboard warned that Russia could be a particularly difficult market for Apple. In January the company's primary streaming rival, Spotify, cancelled a Russian launch based on the country's crippled economy and new laws meant to keep data under the supervision of the Russian government. There are also several streaming music services in the country already, such as local operations Yandex and Zvooq, and another major competitor, Google Play Music. To date Apple has had a tough time with streaming content. Its Pandora-like streaming service, iTunes Radio, has a small fraction of the worldwide market despite being integrated into iOS. The on-demand service is in fact expected to be a rebranded version of Beats Music, which has likewise gained little ground.